I found Tranquility Massage Oil best to get relaxation after hectic workout, as it provides relief from stress. Eugenol (70 to 80%), β-caryophyllene (2 to 7%), eugenyl acetate (8 to 15%). Allspice, bay, bergamot, chamomile roman, clary sage, geranium, ginger, grapefruit, jasmine, lavender, lemon, mandarin, palmarosa, rose, sandalwood, vanilla, and ylang ylang.. 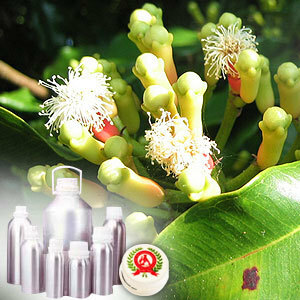 It is used for curing asthma, colic, chest infections, diarrhea, flu, flatulence, general exhaustion, indigestion, muscle pain, insect repellent (mosquitoes and moths), nausea, scabies, ringworm, sprains, tired limbs, stale breath, toothache, ulcers and wounds. 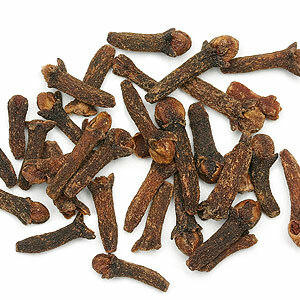 Clove oil is also high in eugenol that gives this oil analgesic properties, thus making it useful for toothaches.